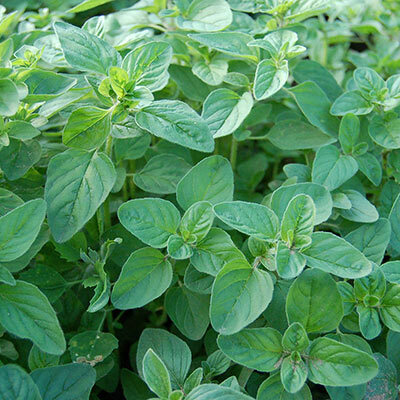 Oregano is a must-have for the herb garden-and the spice rack. Use is fresh, dried or freeze-dried to add pungent, peppery flavor to Italian dishes. It has been one of the most popular herbs in the kitchen for generations. This perennial plant grows 12-24 inches tall with a 18-24 inch spread and can be pruned lightly to form a small hedge. For best results, plant oregano seed mats in a sunny area with well-drained, light, sandy soil. Zones 4-9. 90 DAYS. For each offer ordered, get 250 seeds per mat.